Sensitive Harvest LLC is a small logging company based in northwest Oregon just outside the small town of Sheridan. As a small family business with no employees we are able to keep our operating costs low and maintain a flexible schedule. 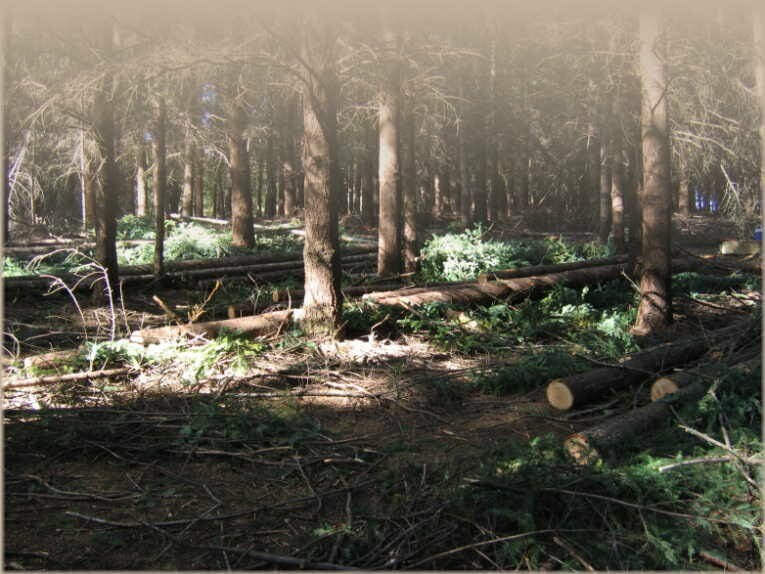 We harvest timber on our own land as well as other private land. Our equipment and unique methods allow us to accomplish harvest operations that others would find too difficult or too small. In addition to our logging operation we also build roads, ponds, and install culverts and bridges. Our number one priority is to promote and maintain a healthy forest and watershed. The primary purpose of this website is to provide the forest landowner with helpful and easy to access information. I will also use this site to express my own opinions concerning pertinent topics. I am currently working on taking pictures and adding information to this site, so please be patient.